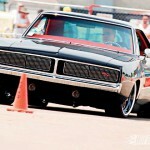 Tom Boldry’s 1969 Dodge Charger R/T! - Muscle Cars Zone! 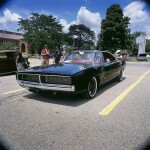 Tom Boldry’s 1969 Dodge Charger R/T! This baby is a typical Pro Tourer- a combination of old school looks and high-tech equipment. 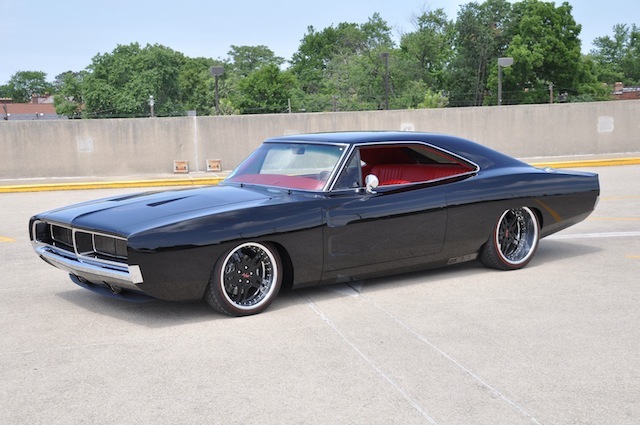 It is the Tom Boldry`s custom 1969 Dodge Charger R/T. 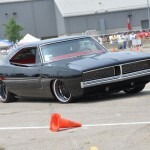 The muscle beast was tamed into a smooth cat with upgraded suspension, aluminum cylinder heads, 472 Hemi engine, powerful Tremec 5-speed manual transmission, 9-inch Ford rear axle solidity and high-tech fuel injection system.